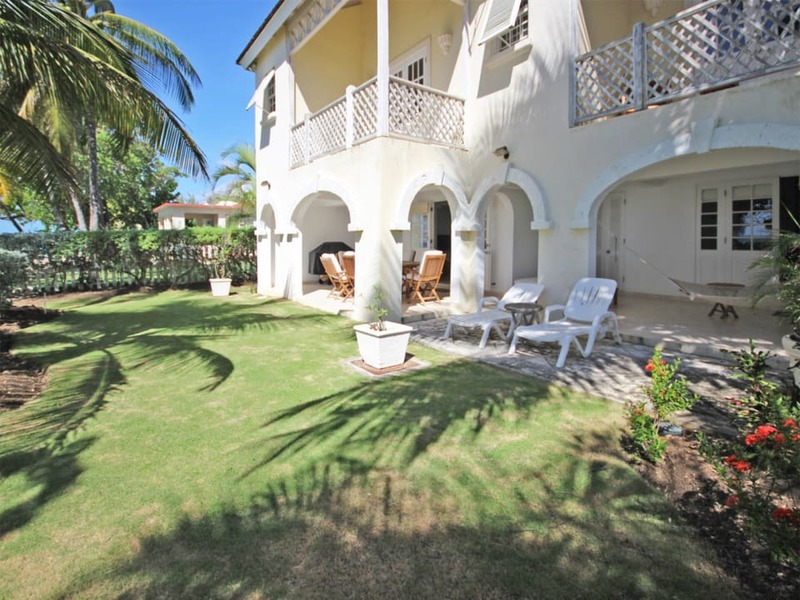 This superb 4-bed/4.5 bath semi-detached villa is located on a breathtakingly picturesque tidal beach in the desirable Atlantic Shores neighbourhood. 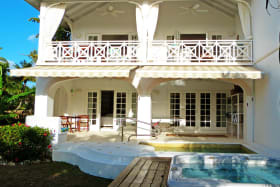 Turtle Watch No 1 offers a superior level of finishes, tasteful appointments and modern decor. 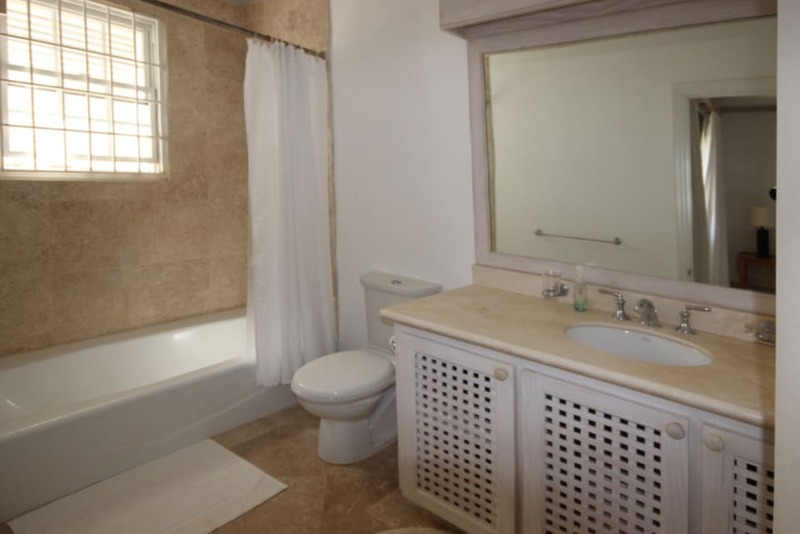 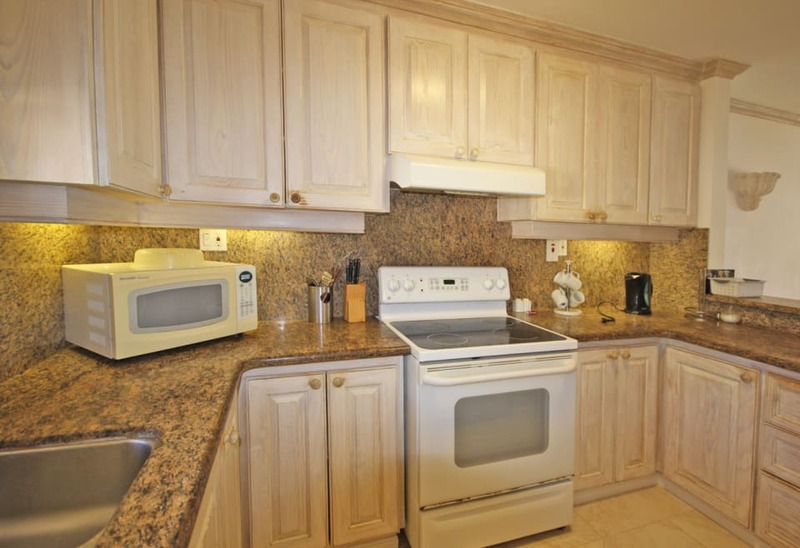 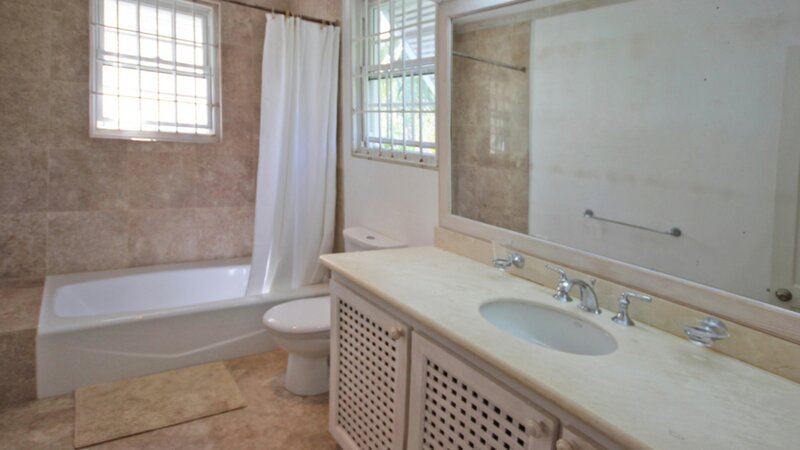 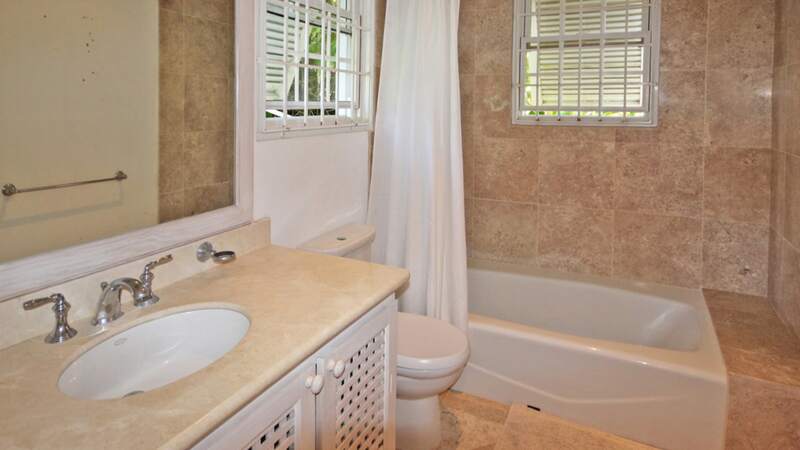 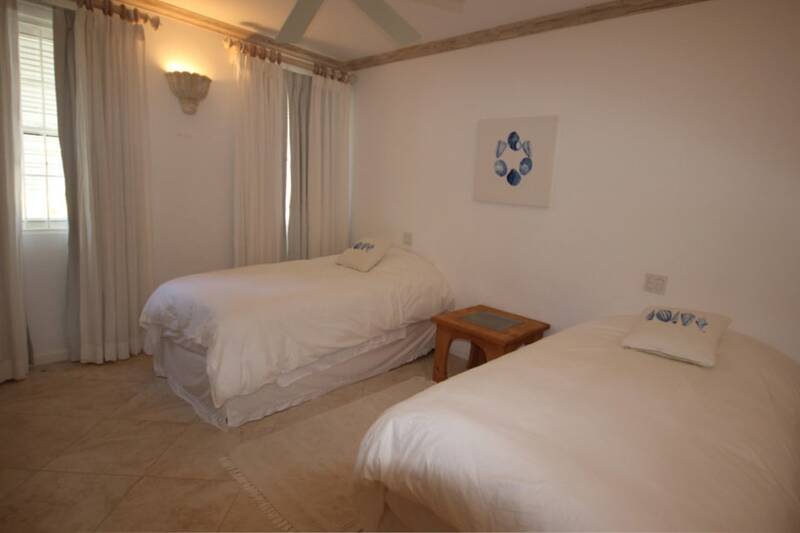 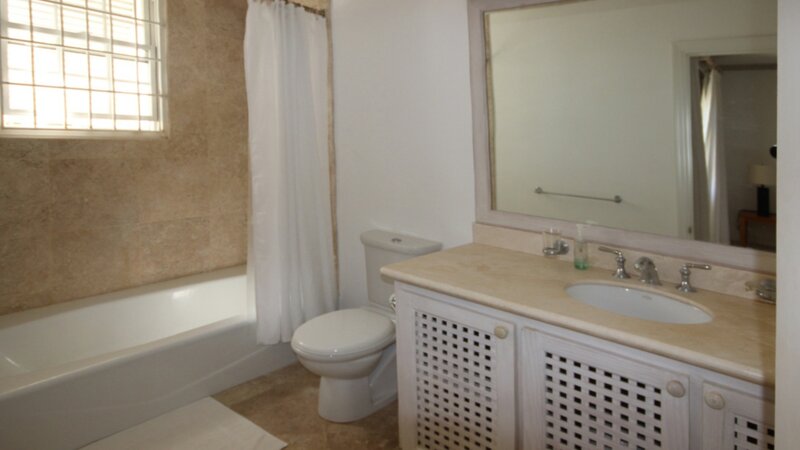 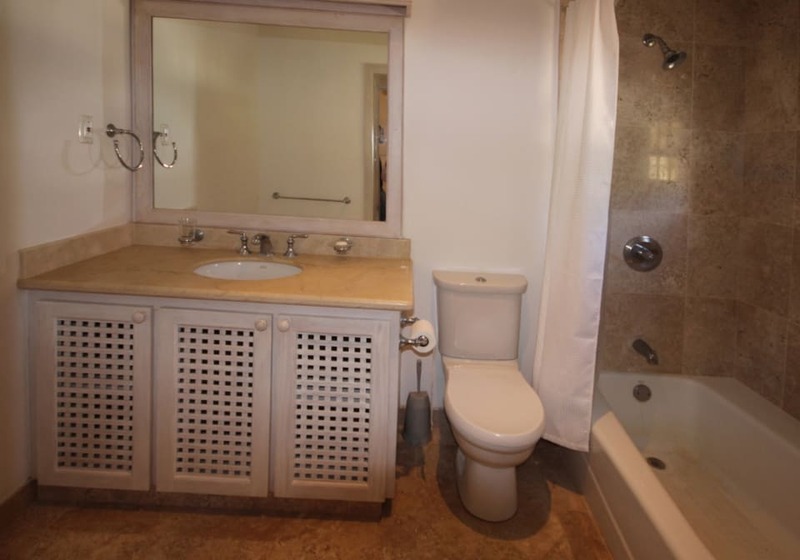 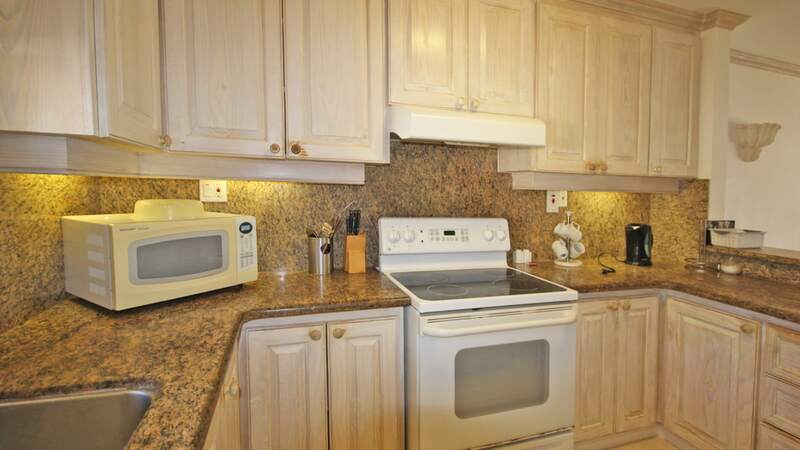 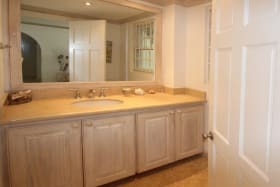 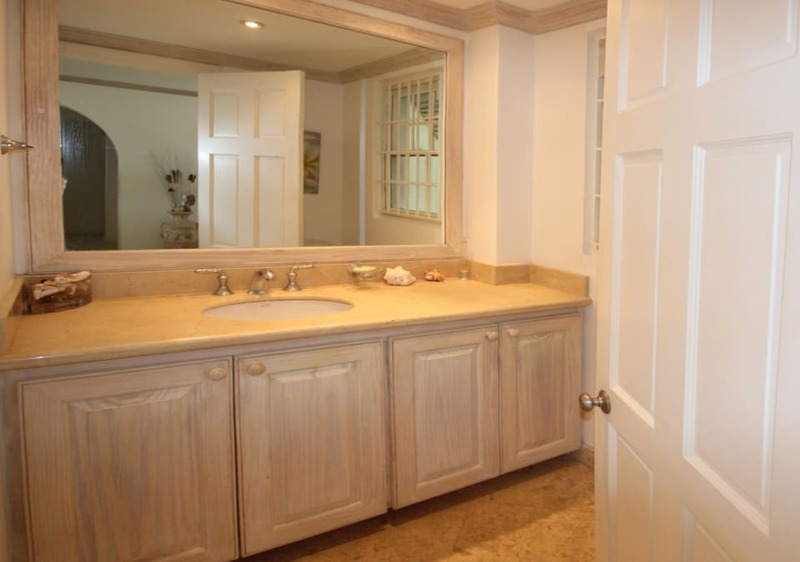 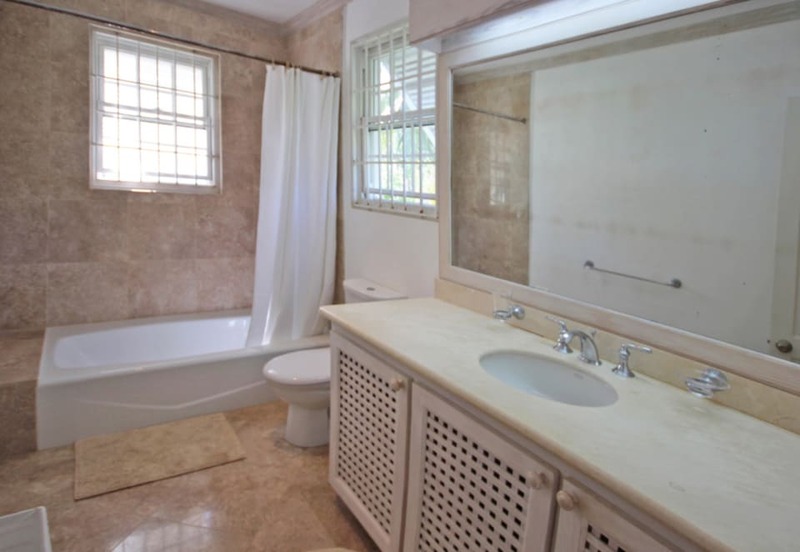 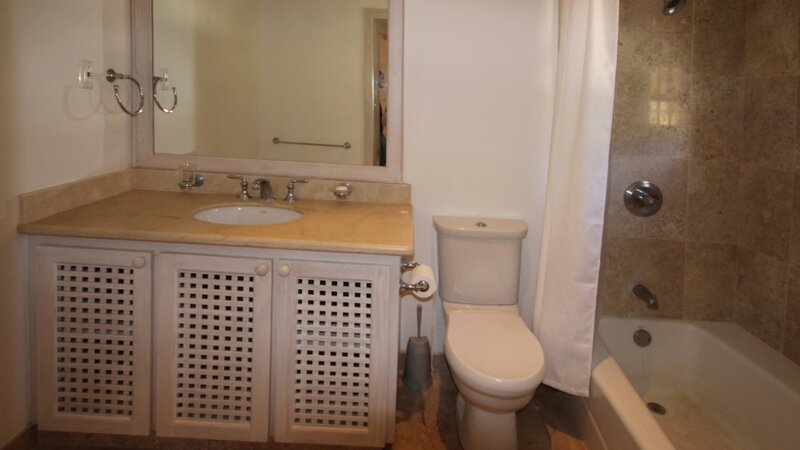 All 4 bedrooms are en suite, air-conditioned and are located on the first floor. 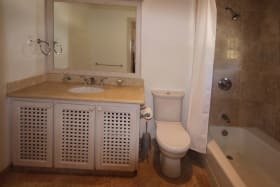 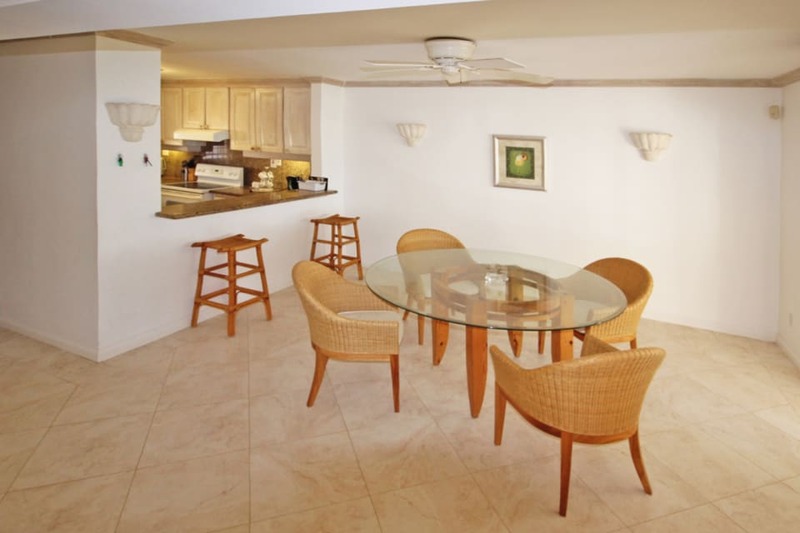 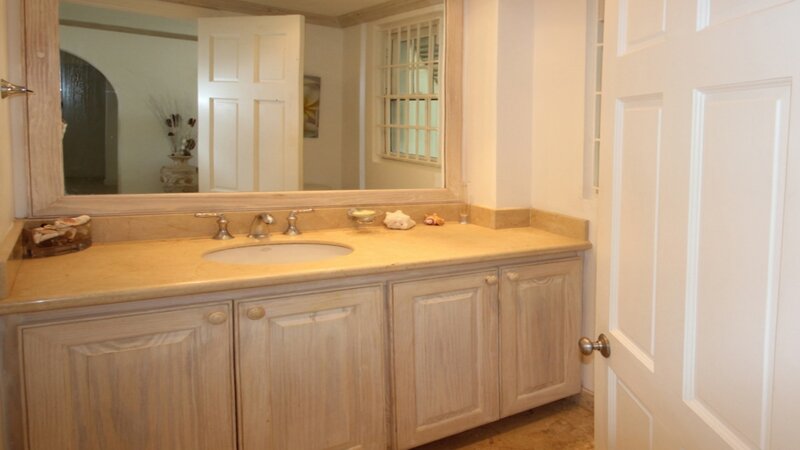 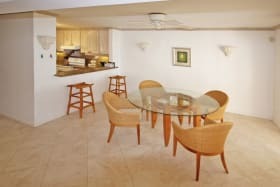 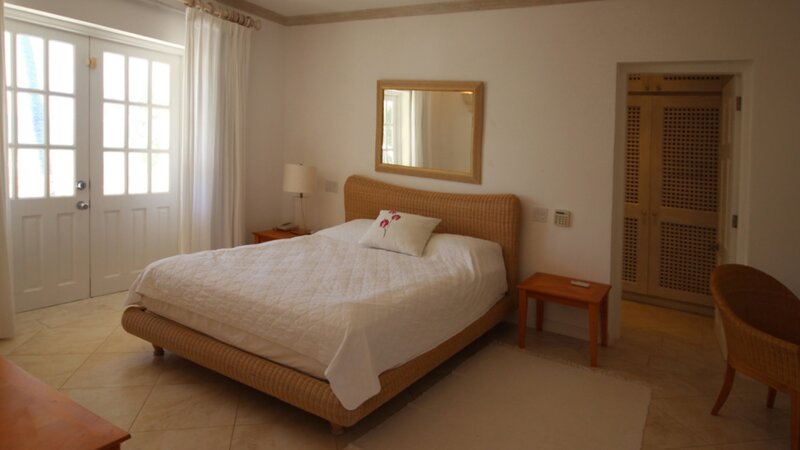 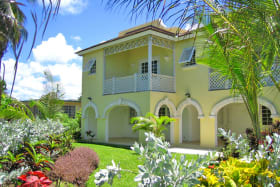 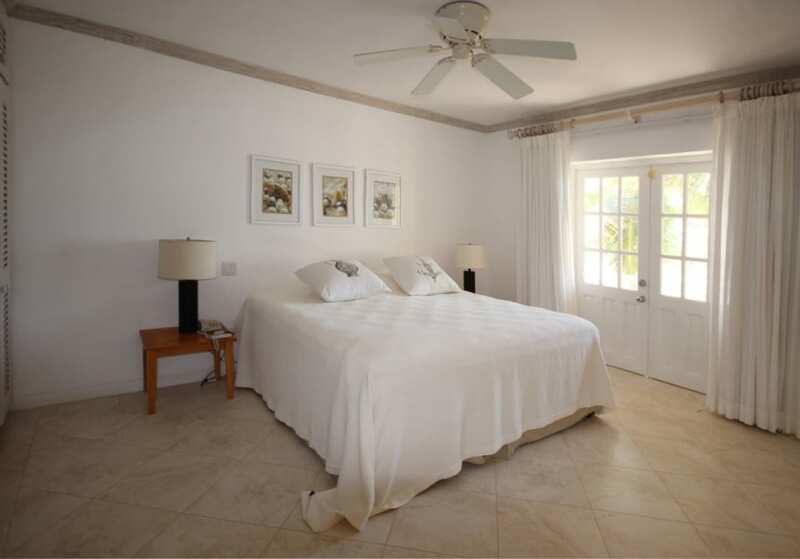 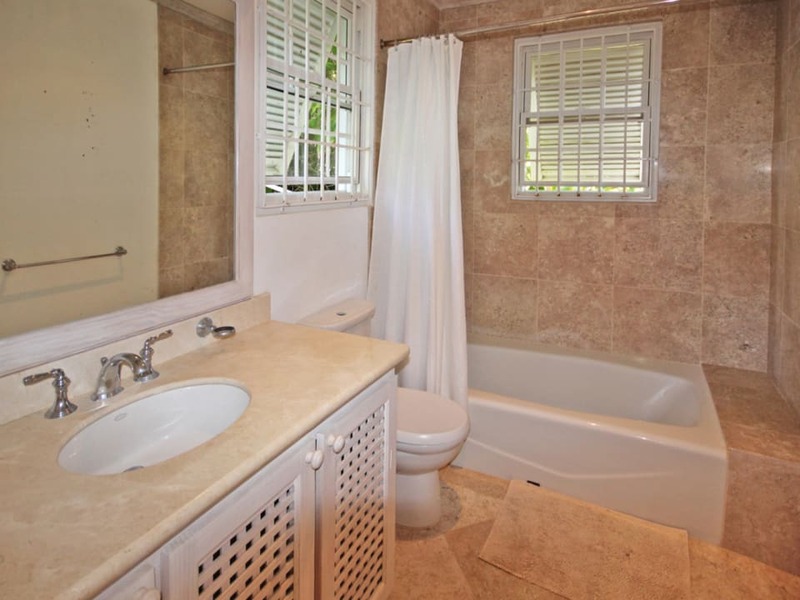 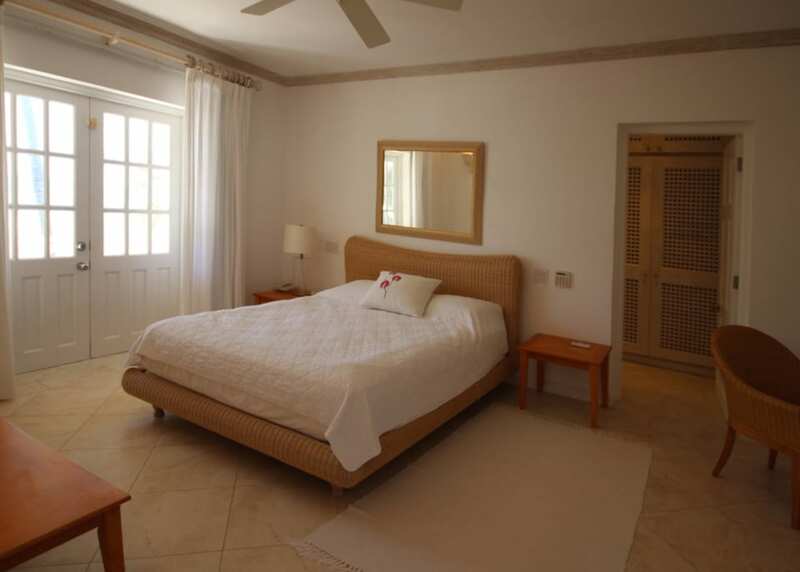 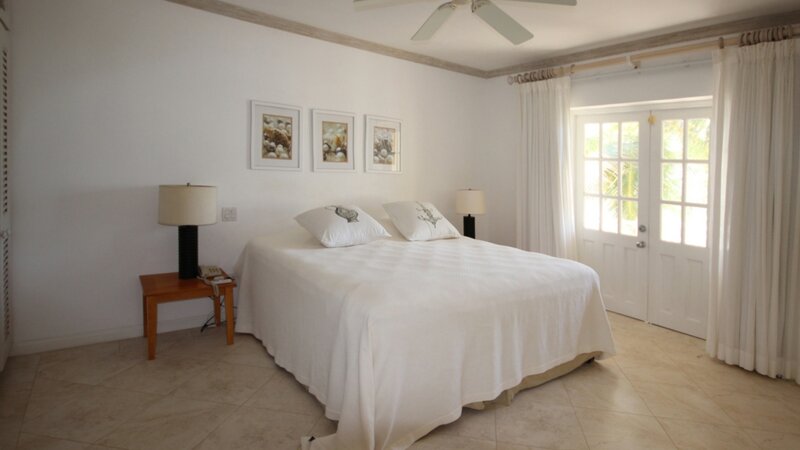 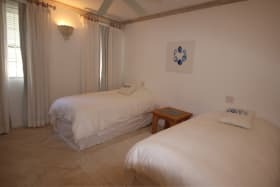 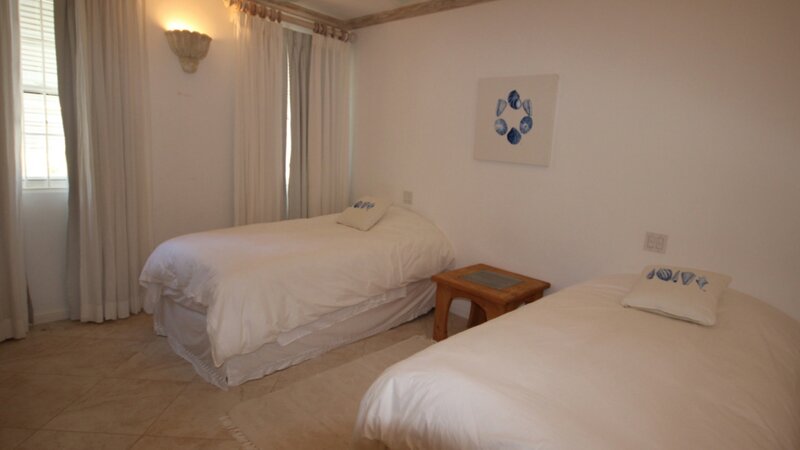 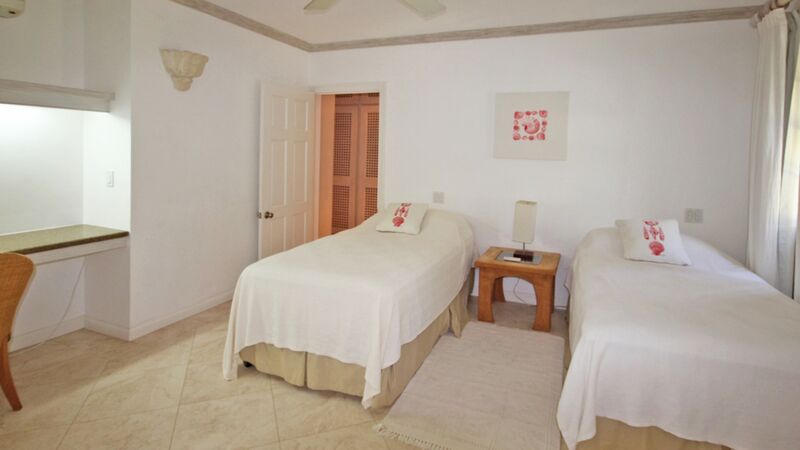 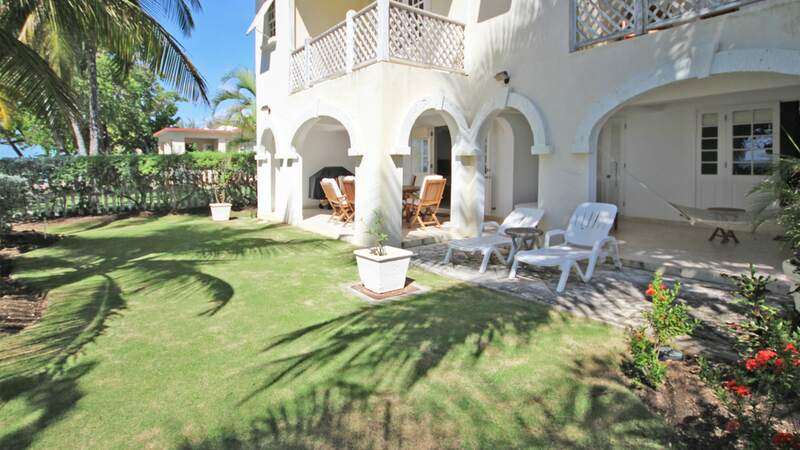 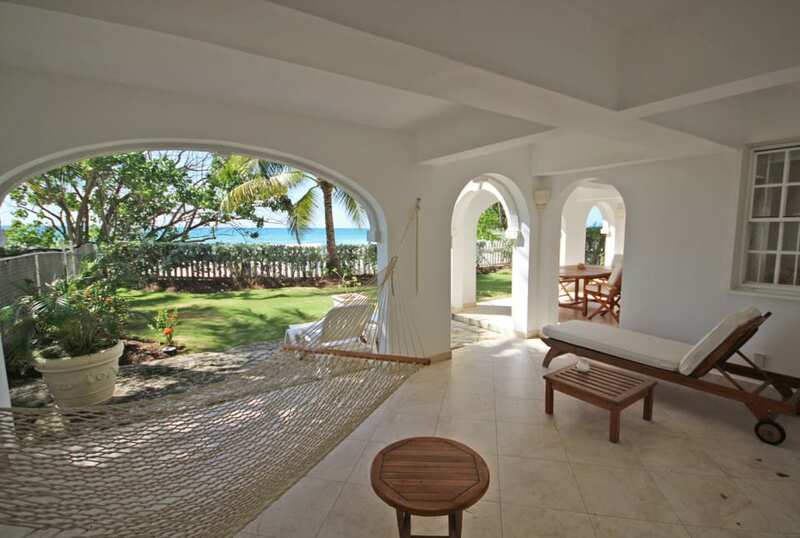 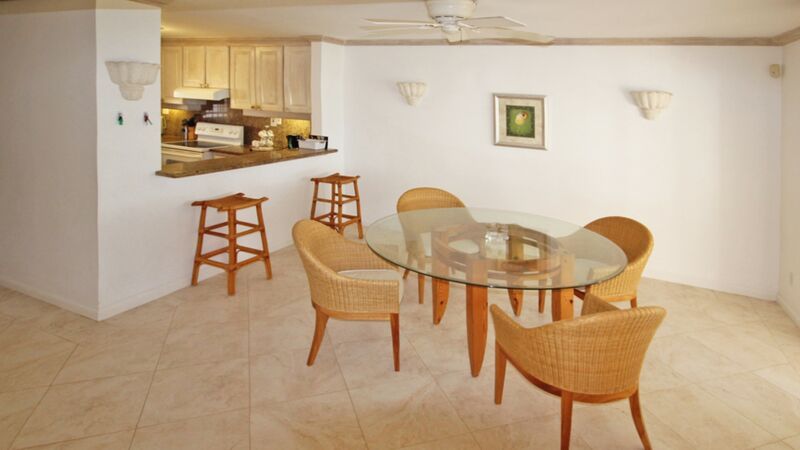 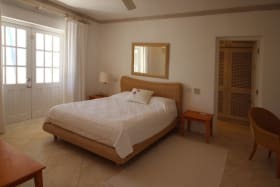 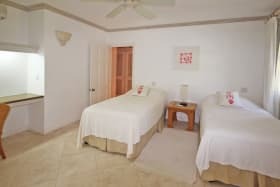 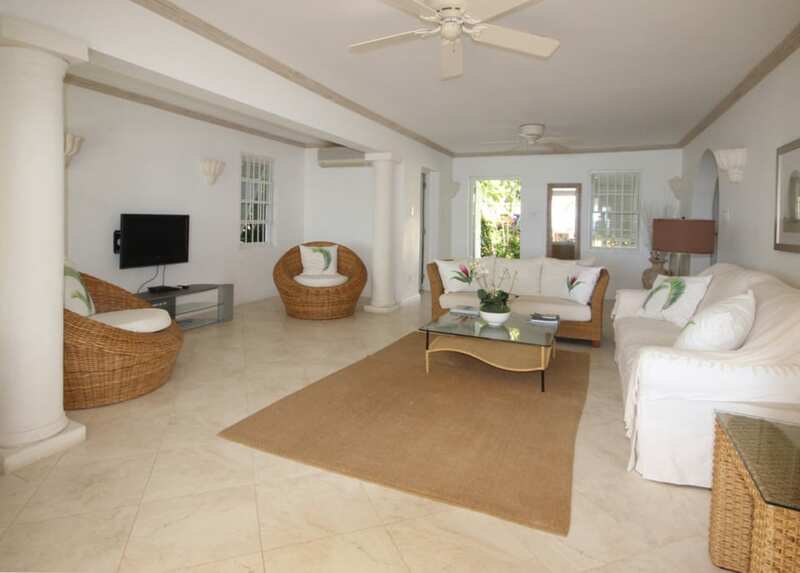 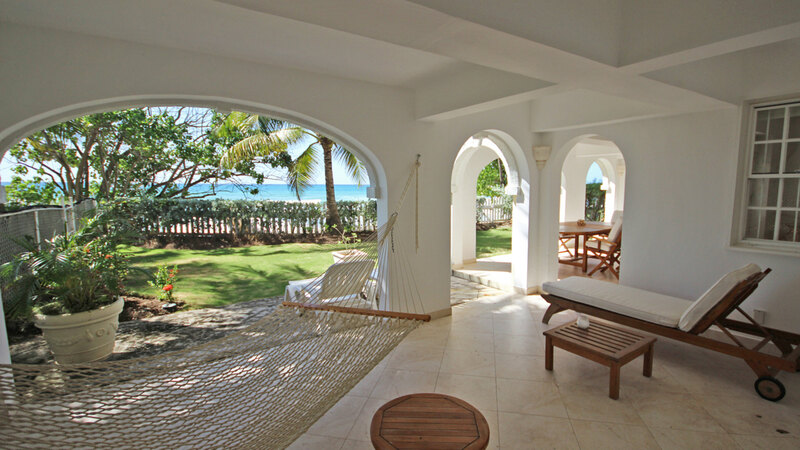 Two of the four bedrooms, inclusive of the Master bedroom have their own private balconies that face the Caribbean Sea. 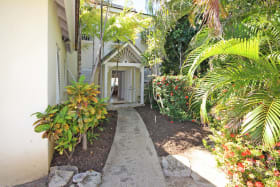 The ground floor features open plan living and breakfast/dining areas that lead out onto the covered patio and the garden. 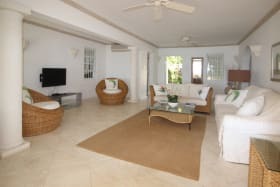 Sea views can be enjoyed from the ground and first level and the garden is spacious enough for entertaining, barbecuing or even relaxing. 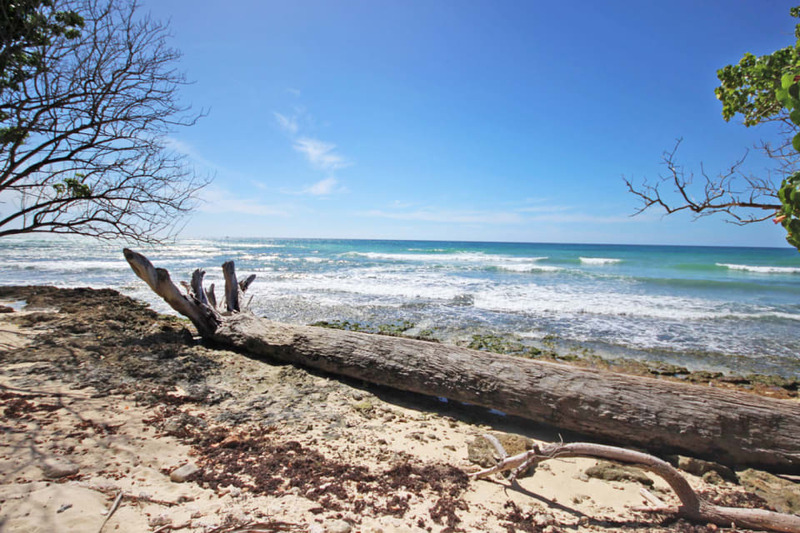 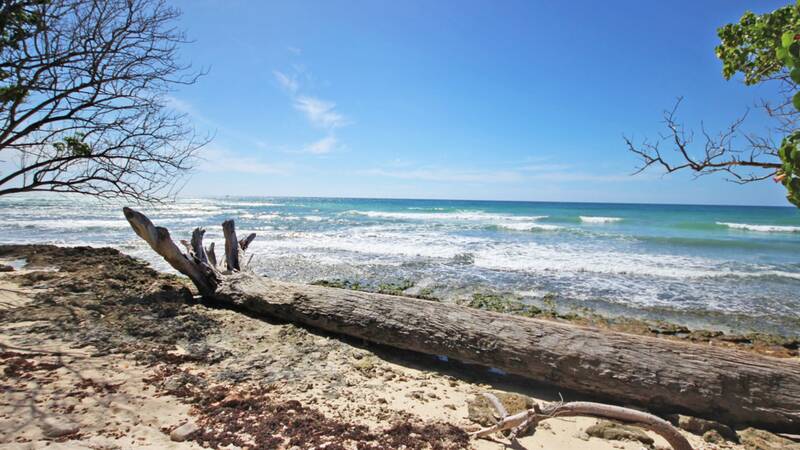 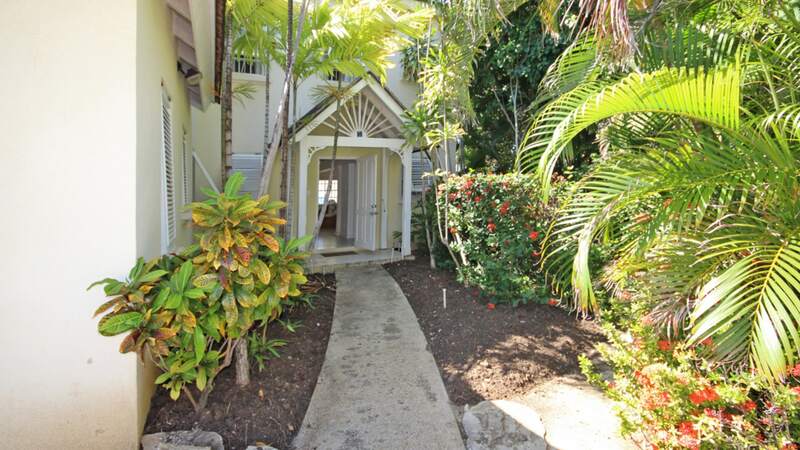 A fantastic beachfront spot in a desirable neighbourhood. 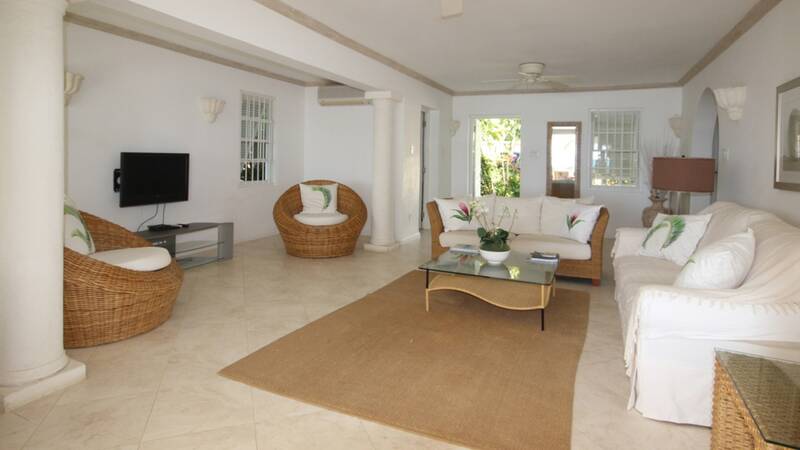 Also available for long term rental from Feb 2016.